One-year renewal of the Turbo Diesel Register. Geno's shipped fast, Mag-Hytec cover fit great, looks great. It is so easy to renew to the Registry. The follow-up call from the Geno staff is stellar. 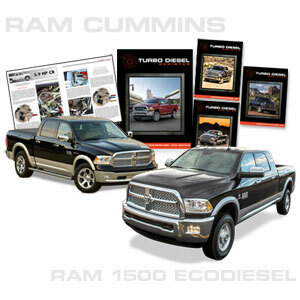 If you own a Cummins, you need to subscribe.